Even if you are releasing the unique goods or services, it is rational to search for tips from related businesses. What is the essence of competitor analysis? It is a mandatory phase of developing a comprehensive development strategy. It is also an effective method of clarifying the competing companies’ aims in order to reveal their strengths and weaknesses. Before starting choosing the best competitive analysis tools, you should formulate your business goals to select the most appropriate pool of competitors. It could be the rivals at the top of search results. They could also be companies that use other channels to attract traffic. Pay attention to both direct and indirect competitors. Select about 20 competitors for your research and use a multi-criteria analysis. Of course, if you are interested in one specific project, you can do a short analysis of that project. A set of tools for competitor analysis will help you analyze your competitors’ traffic, income, usability and so on. They will allow you to see much more – the companies’ internal optimization. It is impossible to do such research manually even with an army of marketers. That’s why there are many special tools on the web to produce analyses quickly, thoroughly, and without biases. Let’s review the most popular and accurate services. 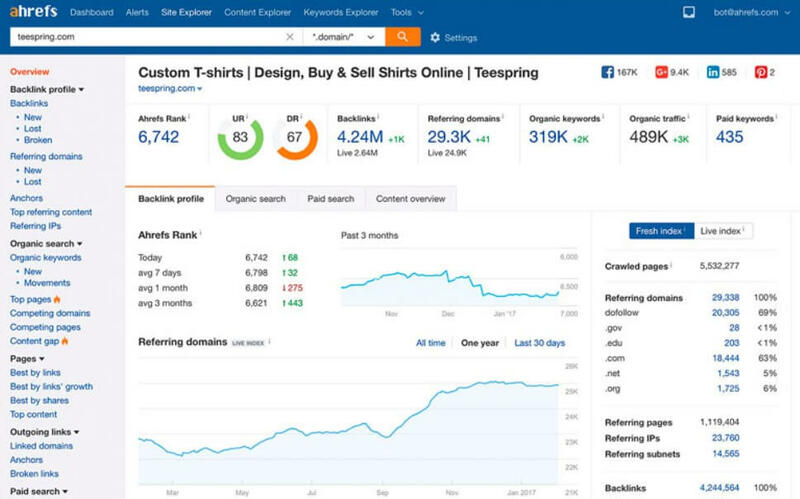 Ahrefs is one of the best tools for competitor keyword research with both free and paid versions. It can analyze keywords and links and includes several tools. Keywords Explorer runs on the database of three billion keywords. The tool collects keywords in more than 100 countries. 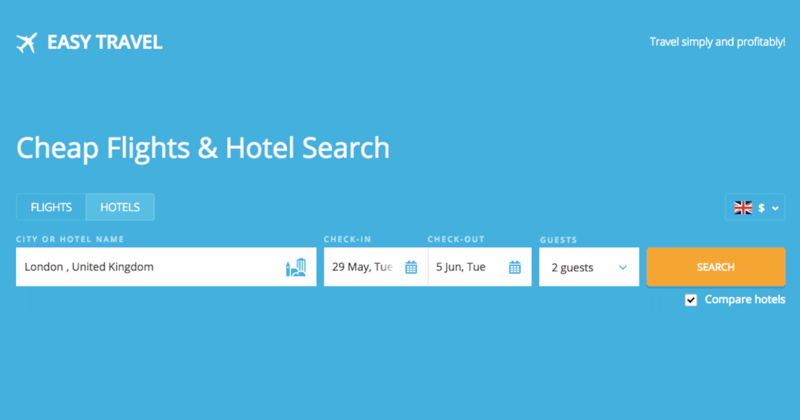 It is the only service that can display the valid click data for the keywords. Site Explorer finds the inbound links to the site. The tool’s functionality is expanded regularly. For example, it offers the option of filtering the backlinks depending on the page’s language or on the platform. Finally, Content Explorer helps you find new articles and displays permanent reposts. Ahrefs has its own YouTube channel where you can learn all the details. SEMrush is considered one of the best tools for competitors’ analysis. It is a powerful service that allows you to perform diverse research of competitors’ websites. It is not free, but it’s worth every cent. Besides, you don’t need to pay forever. It is quite enough to pay for one month to proceed with all of the required work. This service collects data from Google and Bing and provides a deep-link analysis. It checks links and accesses their quality, as well as spots their geographical location. It not only to performs backlink analysis but also tracks your competitors’ position in SERP, traffic for your domain or pages, and your competitors’ keywords for the ads in Google AdWords. It is one of the greatest multifunctional SEO competitive analysis tools. One of its main pros is its ability to find low-frequency key requests. It allows you to compare sites via various metrics, including traffic, the number of keywords and ads, and CPC. 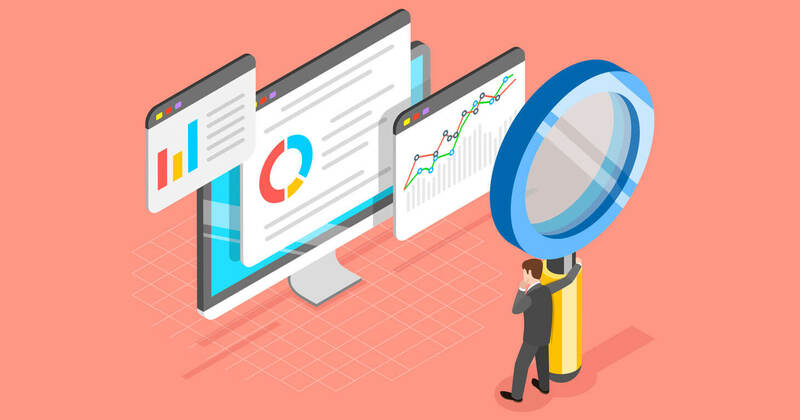 The top competitor analysis tools include SimilarWeb, which is very helpful for tracking traffic and doing a complete analysis of hops, geotagging, keywords, directions, and other metrics. It displays the behavioral factors and popular pages. The service allows you to see all sorts of traffic—ads, searches, redirects, referrals, social media posts, mobile and desktop, and more. It collects data from Google Play and the Apple App Store. Alexa evaluates traffic volume. 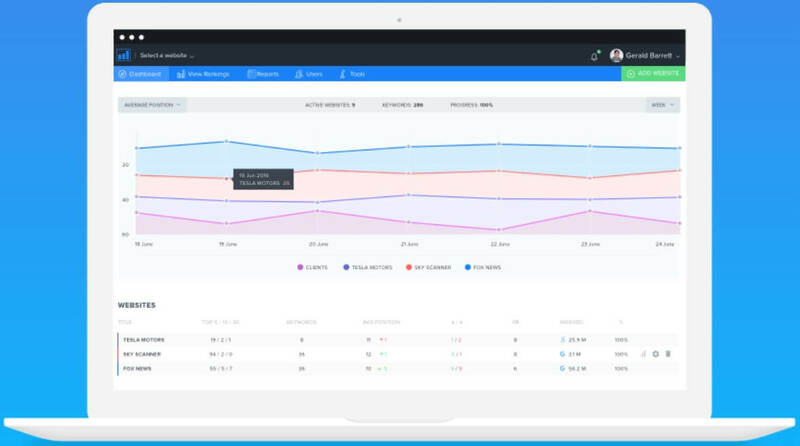 It also displays user behavior, demographics, and bounce rate. You can see the number of daily users on each of your website’s pages. The content audit provides you with a checklist of technical and other issues that require attention. You can sign up for the free seven-day trial. This service is the all-in-one platform and one of the most user-friendly and effective competitive analysis tools for social media. It tracks the most efficient posts that attract traffic. 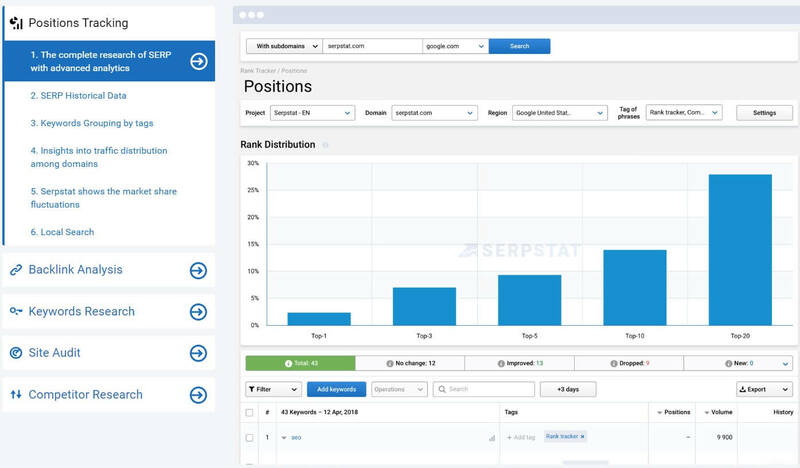 SERPstat monitors your competitors’ sites, finds social media widgets, and follow their profiles and public pages. The service learns about the companies’ outreach, audience engagement, designs, and descriptions. There are special tools for analyzing post frequency. 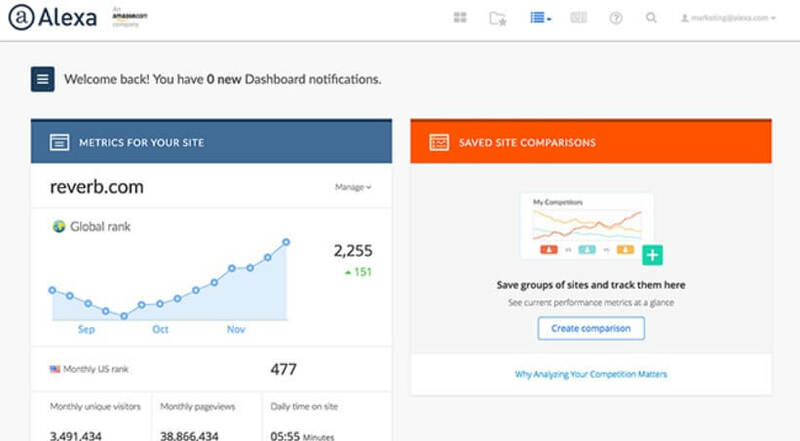 SERPstat lets you know about newcomers on the market in your niche, as well as new goods and services. It can inform you about your target audience’s opinions and feedback and track your competitors’ posts outside their website or public pages. This tool claims to track users’ activity on social networks. For example, you can analyze a company’s followers on Twitter. It displays not only their activity but also the time of their communications and actions. It also compares Twitter accounts and extra insights. This service compiles ranking data segmented by time and discovers plenty of paid and organic competitors. The service can check rankings daily, once every three days, or weekly. You can sign up for a free two-week trial. This service helps you contact your target audience via emails or information sheets (newsletters). It is great for developing marketing strategies for e-commerce. You can check the newsletters’ frequency of delivery, type of content, and format (length, CTA, placement). It is perfect for getting competitive insights. 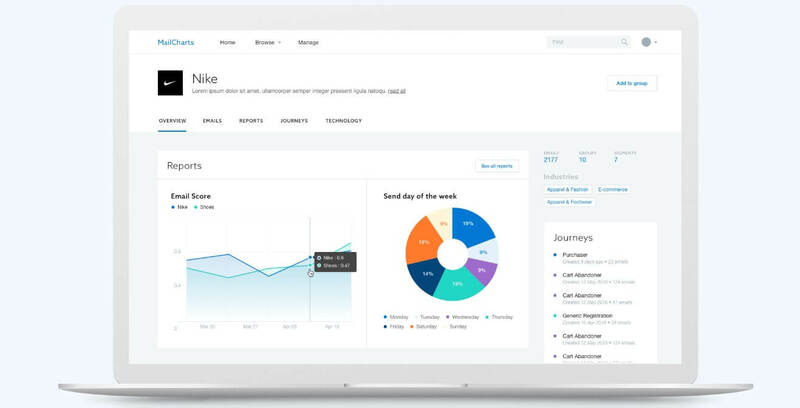 It helps to build weekly competitive reports, plan the email calendar, and generate ideas for last-minute campaigns. Albacross is a B2B Lead Generation Software which helps its users discover who their website visitors are. With this lead generation tool you will be able to identify and monitor the unknown companies that are interested in your business including their size, revenue, industry, demographics, and contact details of their decision-makers. Having access to such information will give you a chance to perform relevant warm calls instead of cold ones, the email marketing campaigns will get enhanced audience segmentation and increased open rate. 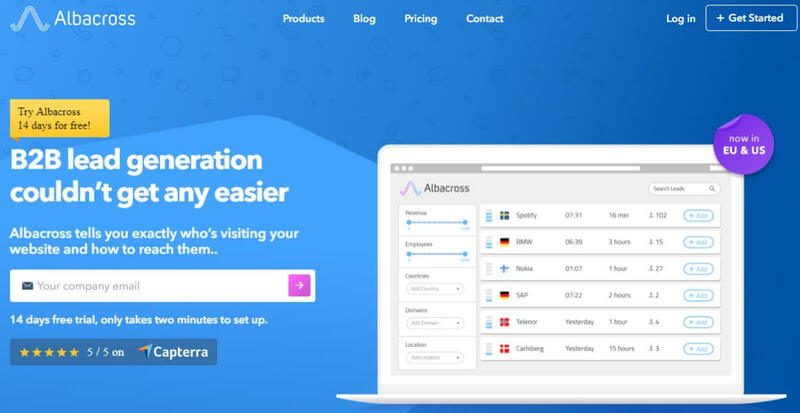 What’s more is that Albacross lets you export your targeted leads to your computer or to any of the CRM systems. The tool is fully integrated with Zapier, which makes it possible to connect your website with a considerable number of applications. Research the monetization methods used on the website. Learn the average income for every monetization channel. For example, if you want to learn how much a travel blogger earns, you can use information from our article here. Of course, you won’t be able to get the exact number, but based on the traffic volume and monetization methods, you can predict the approximate income. Imagine you are building a new project in a new niche — for example, travel. 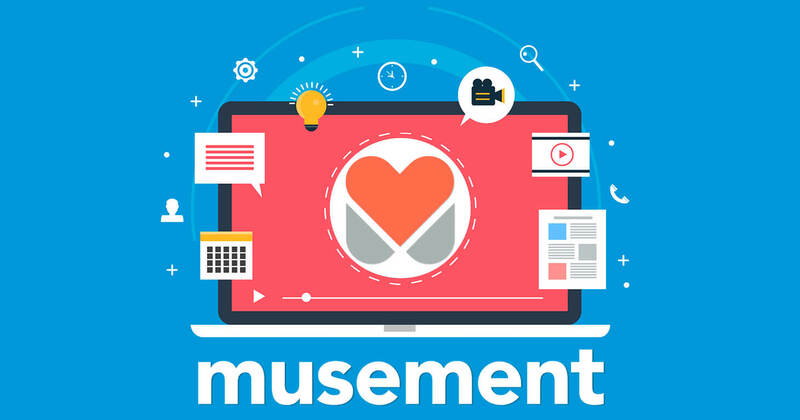 You have reached the monetization stage, and besides the classic methods of monetization — Google AdSense and direct ads — you don’t know how to monetize your project. It would be nice to have an expert who would share the best methods, but it’s quite hard to find such a person. That’s why you should look at your competitors. Research their pages manually and look at the implemented tools. It could be links, banners, widgets, or even special projects. Sometimes, it’s not possible to recognize the affiliate program that has been used for the monetization. An easy way to find out is to open the source code for the page. It can be done in Google Chrome, and you can find some points in the code that will help you to find the affiliate program’s name. By the way, Google AdSense is not the only contextual advertisement system. Find the best Google AdSense alternatives in our article here. Certainly, there are some versatile services for analyzing traffic, audiences, content, and so on. They are great but too pricey, which makes them a good fit for large digital marketing agencies. Smaller studios and independent marketers usually select a specific service to reach a certain goal. For example, if you find most of your competitors on Facebook and other social networks, you can use one of the social media competitive analysis tools. If you are interested in the competitors’ advertising, you can refer to SEMrush. The service displays the price per click, the level of competition, and the ads’ text. You can also see the domain’s total expenses for advertising campaigns and how much money it spent on one keyword. Some marketers are confined to free competitive analysis tools only. However, free services or free versions of some tools give one a superficial assessment of your competitors’ activity. Some services make all their options available for free but for only a brief period. However, they are helpful for freelance marketers, SMM-specialists, copywriters, and those who are keen on mockups. Regarding the best competitor analysis tool, choose the service that completely meets your needs and can provide your business with the right solutions. Competitor analysis is the best way to set the right vector for your digital marketing, minimize risks, and find points of growth. High-quality tools for competitor analysis help you save money for A/B testing and find the right sources for traffic. You’ll know whether your competitors outrank you or not and find the reasons for your gap. Share in comments your own experience in the field of competitor analysis and add some tools to our set.